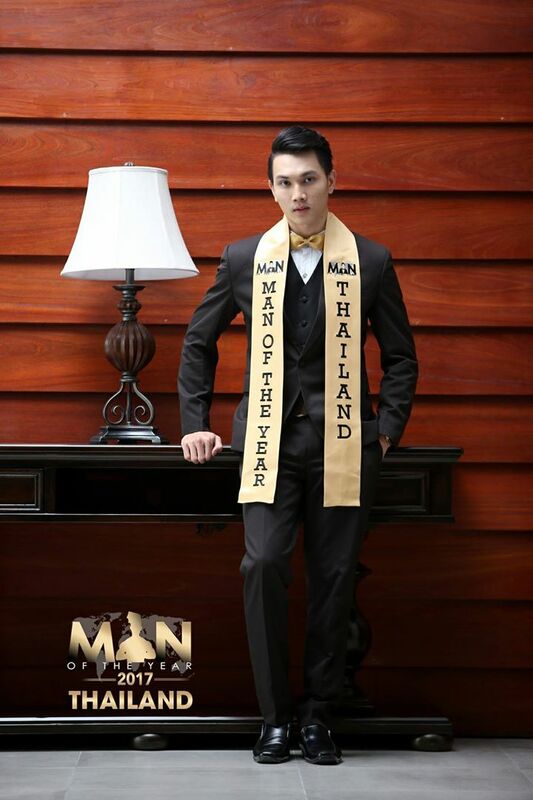 The new Man of the Year 2017 is Parinya Yaochueang of Thailand. The new Man of the Year 2017 is Parinya Yaochueang of Thailand. Congragulation! 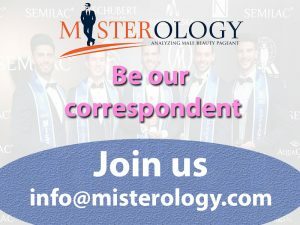 Previous article Mister Supranational Suriname 2017 is Arthur Da Nobrega Semoedi.